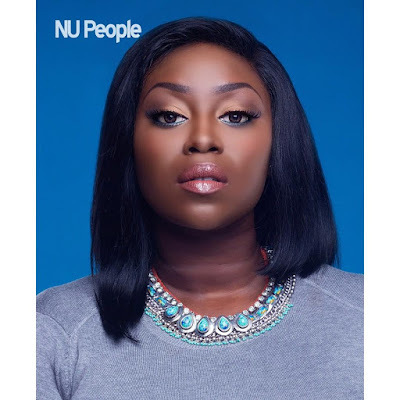 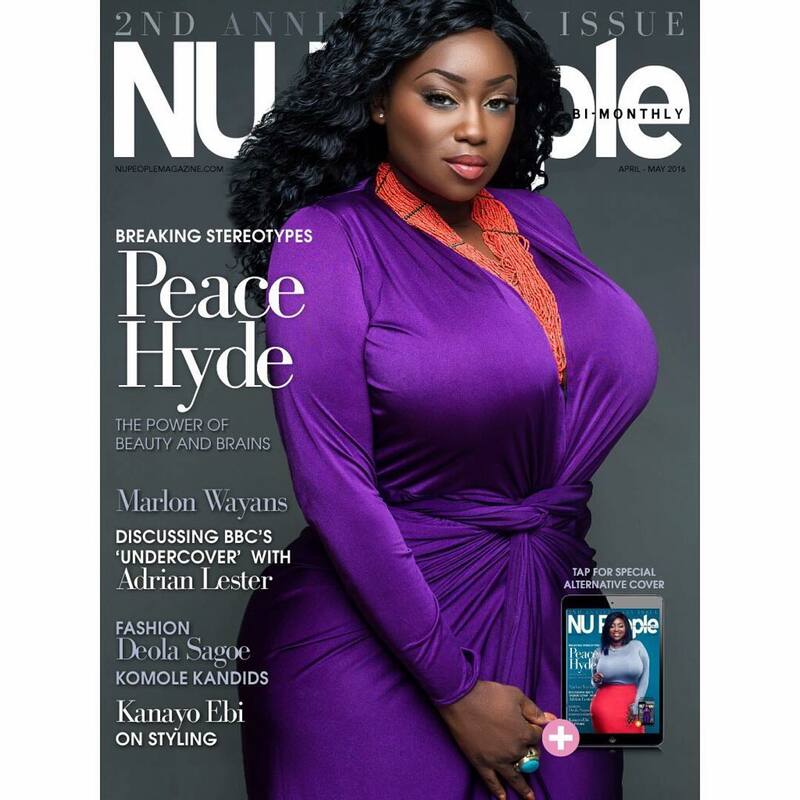 Ghanaian screen goddess, the curvy Peace Hyde is looking stunning as never before on the cover of NU People's Magazine UK. We are captivated by how she glows in her cholocate skin, black indeed is beautiful! More stunning photos after the cut..